It has...ahem...come to my attention that some family members would prefer not to wade through lengthy article excerpts concerning, say, gut dysbiosis and its effect on neuromuscular occlusion...when all they really want is to read the cute things that Jem and Ben said this week. Are Vegetarians More Moral Than Meat Eaters? Is it possible that meat-eating can be ecologically sustainable, even compared with a vegan diet? Is it healthy to regularly and copiously eat meat? Is it true that my new diet, full of saturated fat, cholesterol, and animal flesh (as well as very few carbs), lots of broths and fermented veggies/dairy, might actually be even _more_ healthy than the whole-foods vegetarian regimen I consumed, Before? What About The Sunk Costs? 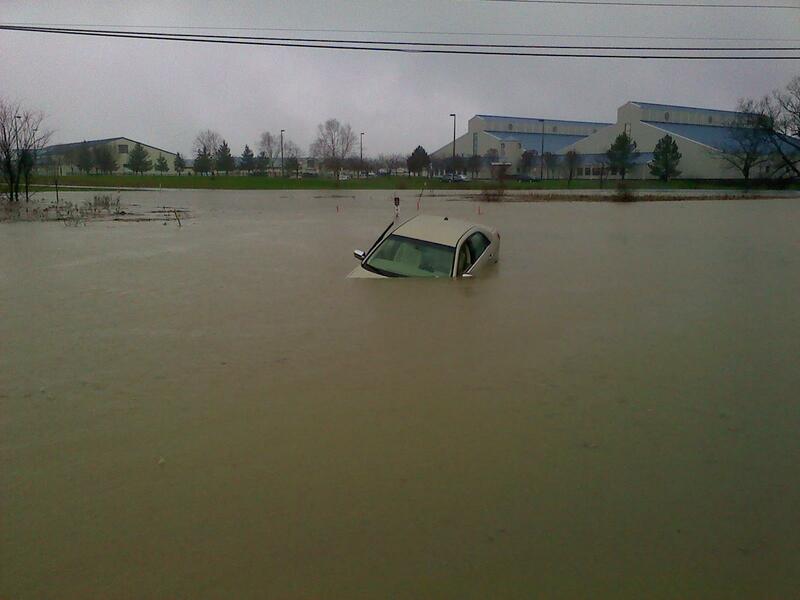 Take a look at the crazy flooding in Ithaca this week!